Millie began working with Tony to grow Epperson Painting in 1994. 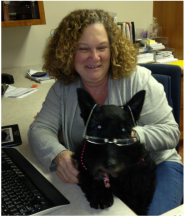 She started as the Office Manager and then took on responsibilities as the Business Manager and Safety Officer. With Tony's retirement, she is now President of Eppersona Painting. Tony Epperson moved to Indiana from Kentucky in 1967, and apprenticed with Painters Local 47 Indianapolis and founded Epperson & Lester in 1976. 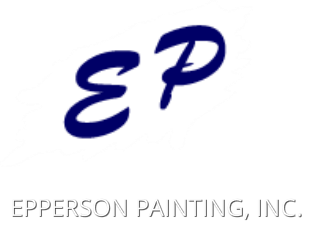 Tony started Epperson Painting, Inc., with his wife Millie in 1994. Tony has now retired from the business and is having fun with his passion of dirt track racing. 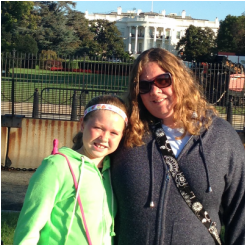 Daughter, Lisa started working at Epperson & Lester while in junior high, yearning to work with Dad in anything she could do. Bobby Smith began as a painter in 1995 and has grown with the company. He now negotiates contracts, submits bid proposals and organizes all projects for Epperson painting.